Jackson McCarthy & Associates, Inc. 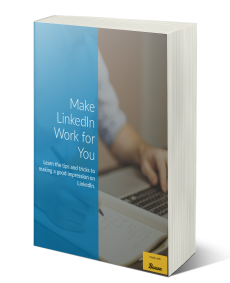 Enter your email address and receive our e-book to start improving your LinkedIn profile. Want to improve your job search? Fill out our contact form, and we will call or email you to schedule an appointment.